This Dress Shirt Is Made In America! 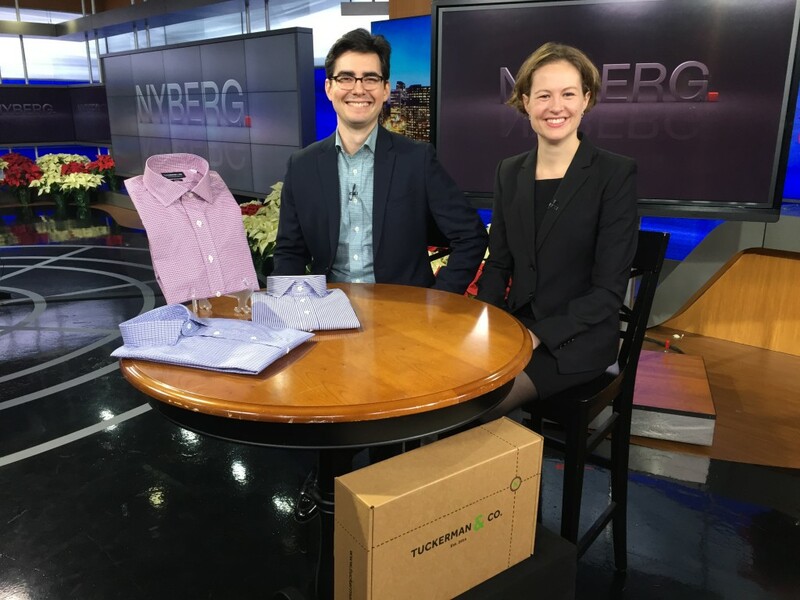 There is a dress shirt on the market that is made in America, in Fall, River, Massachusetts, and the brains behind Tuckerman & Co. is a team of two, a husband and wife. After a successful Kickstarter campaign last year (2014) which raised about 30-thousand dollars and two Yale School of Management degrees, Amanda Rinderle and Jonas Clark went to work, and what a process it was. Their organic contain fabric is weaved in Italy, but the craftsmanship is in New England. To date, the company makes just men’s dress shirts…but women’s shirts are coming along with other products. One thousand shirts have been sold since June of this year. They are on a roll.